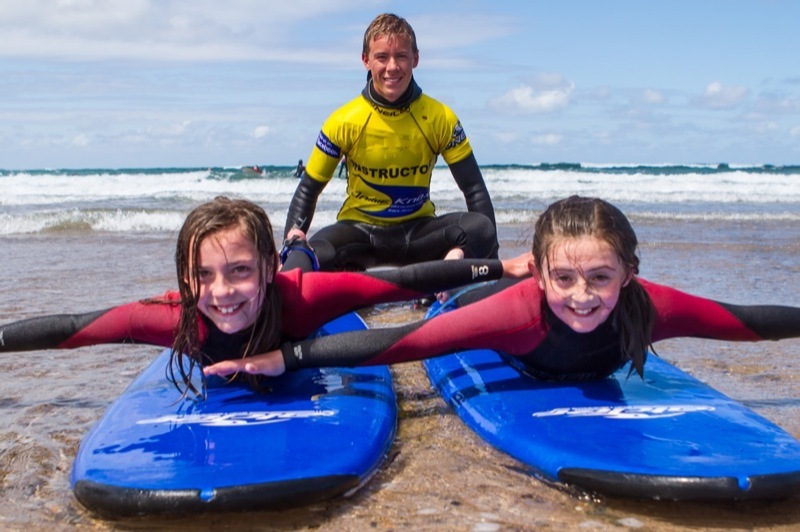 Jamie Knox Surf School runs classes every day during the summer months. 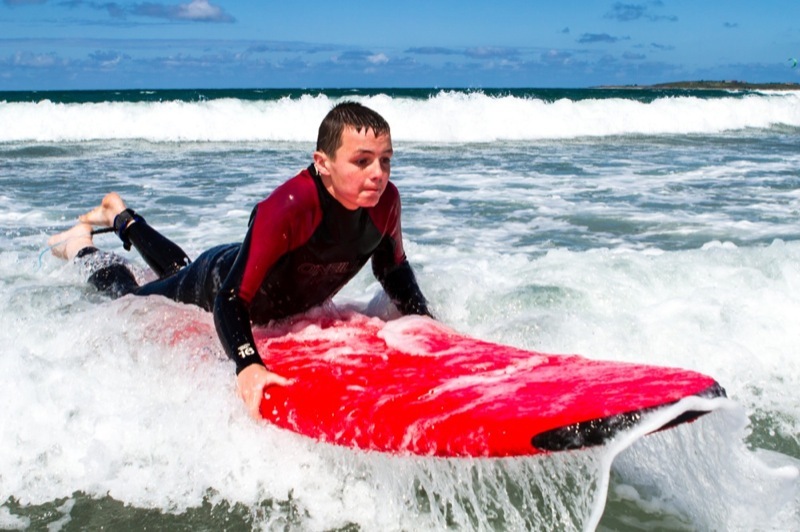 Our surf lessons cater to all levels of ability, fitness and age! Prices from €25 including all equipment and wetsuit! 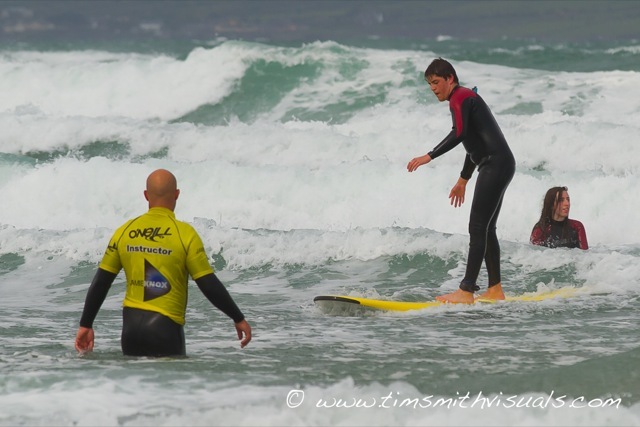 Our ever popular 5 day surf clubs are a great way to introduce youngsters,teenagers and even some parents to the exciting sport of surfing in a safe and controlled environment. These clubs run throughout July & August and every Mid Term break. 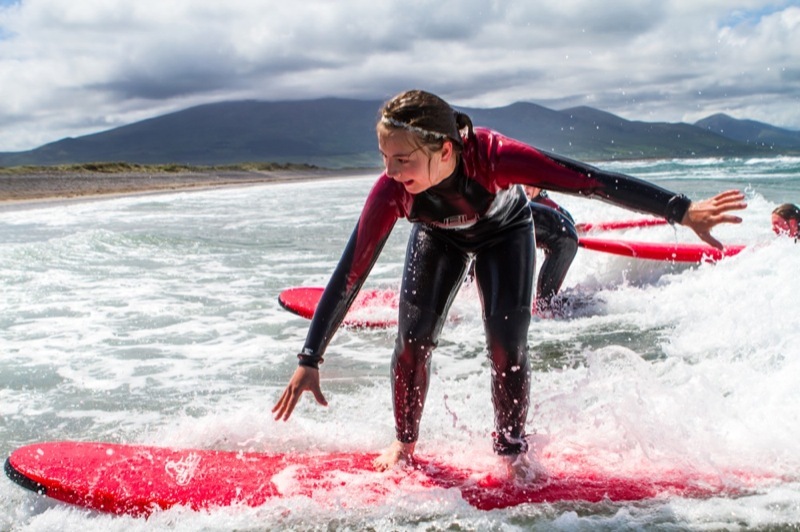 Irish Surf Association Recognised, fully qualified instructors and O'Neill Wetsuits will insure you have the best surf experience. Our instructors will teach you the basic's on the beach before hitting the water. Most of the lesson will be done in waist to chest depth water. At the end of the lesson you'll be ready to hit the waves on your own to master the techniques. 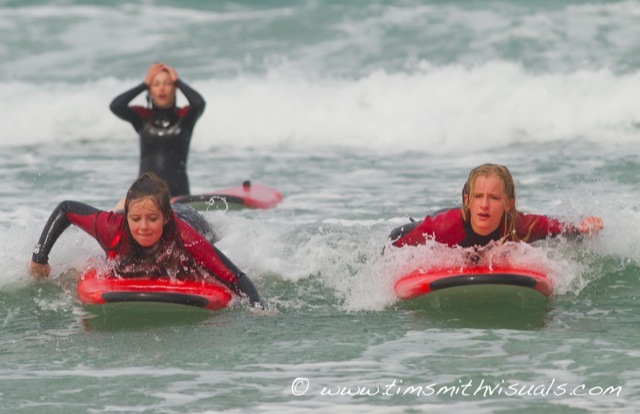 ALL EQUIPMENT INCLUDED Have an experience of a lifetime taming the Atlantic Rollers on our Surf Lessons. The best way to do something fun and exciting as a family, watch the kids grow in confidence as they tame the Waves, or laugh at Mum and Dad as they try to find their feet. Whatever happens you'll have great memories and the Tea Time conversations will never be the same again. Irish Surf Association Recognised, fully qualified instructors and O'Neill Wetsuits will insure you have the best surf experience. Our instructors will teach you the basic's on the beach before hitting the water,Most of the lesson will be done in waist to chest depth water. At the end of the lesson you'll be ready to hit the waves on your own to master the techniques. We can cater for all types of parties. We have found surfing to be the best Hen & Stag do activity, due to the close proximity to each other in the water allows for some hillarious moments that will be replayed many a time in the Pub and on occasions in the best man's speech. 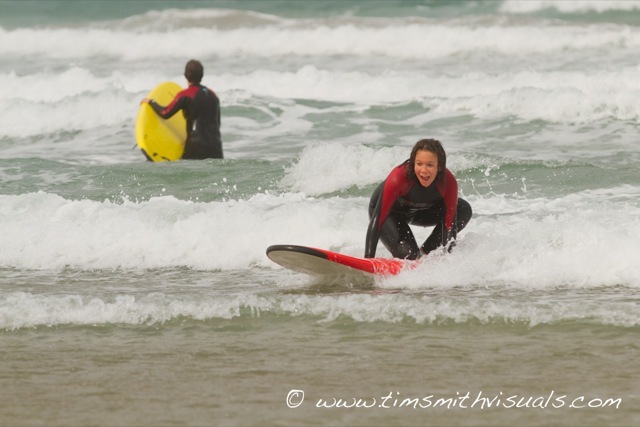 We offer some great packages which include Surf lessons, Hire and Accommodation. If you just can't wait to join us give us a call!